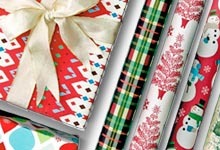 At Factory Direct Party, we might offer ​cheap holiday party supplies,​ but that doesn't negate their quality! Our premium quality options can help you bring extra spirit to your home during the holiday season. 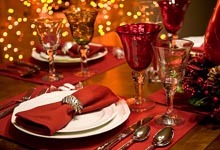 Choose tableware, gift supplies and decorations to brighten your home and the hearts of your guests. Check out all of our ​holiday party supplies​ today!